Bring light into your room and your life. Yey! Want to look a million dollars? Check yourself out in a mirror designed especially for you. It can be whatever size and proportion you like, and you can choose the moulding. 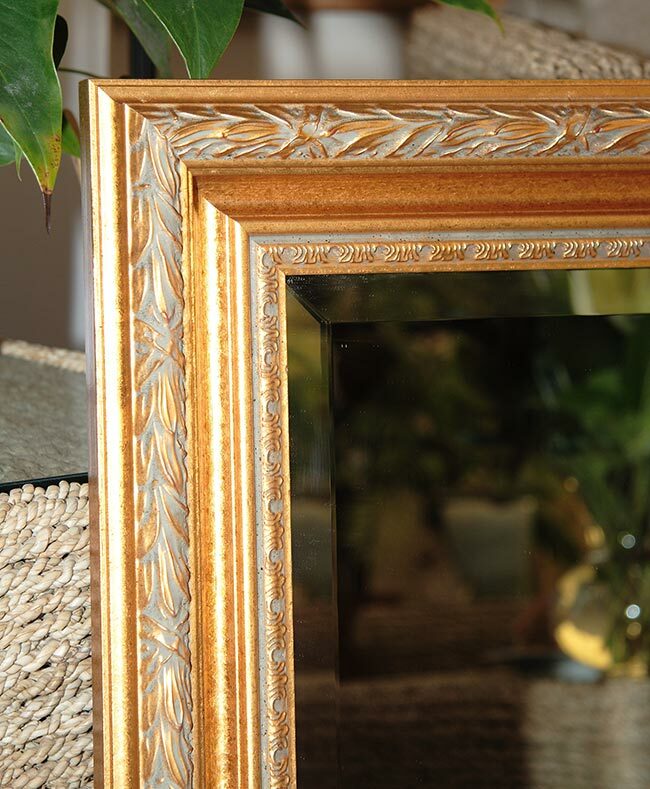 This is a truly bespoke service that will enhance, create space and bring light flooding into your room; we can even create mirrors that look old using artificially aged mirror glass. In fact why not make a feature of a beautiful old frame? 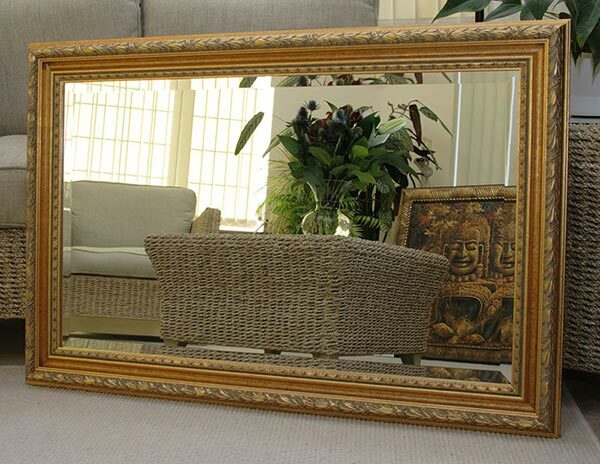 We will organise and fit a mirror to suit.